Hon. Jennie I. Giambastiani, Hon. Robert D. Vinikoor, Hon. Sheila McNulty, and program moderator, Eileen Momblanco, Immigration Committee member. Under the leadership of Peggy McCormick, the Chicago Chapter of the FBA has established an Immigration Law Committee, in coordination with the national FBA Immigration Law Section. The first program presented by the committee was an Immigration Judges Roundtable hosted by the Chicago-Kent Student Chapter of the Federal Bar Association at IIT Chicago-Kent College of Law on Tuesday, November 4, 2014. MMH attorneys Peggy McCormick, Derek Strain, Beata Leja, Ana Maria Echiburu Tyrrell, Alix Strunk, and Tahreem Kalam attended the event. MMH’s Peggy McCormick and National Immigrant Justice Center Executive Director Mary Meg McCarthy address the group. The participating immigration judges included Hon. Jennie I. Giambastiani, Hon. Robert D. Vinikoor, and Hon. Sheila McNulty, and the discussion was moderated by Immigration Committee member Eileen Momblanco. Over 50 people attended the event, including government, private, and non-profit attorneys, law students, and Chicago-Kent faculty. Christine Young, attorney for Homeland Security Investigations, poses a question to the judges. Immigration judges make tough decisions on deportation cases, ultimately deciding whether or not a foreign national can remain in the United States. 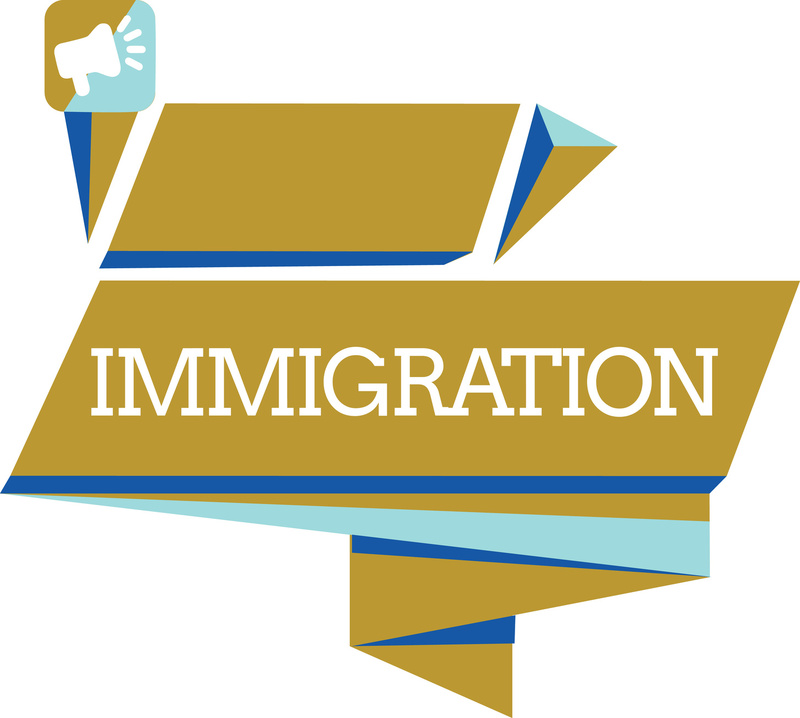 Events like these provide immigration attorneys important insight into the factors immigration judges consider in deportation cases and also provide the judges with insight regarding issues the private bar may have with the system. The lively discussion topics ranged from best-practices in immigration court, historical discussions of immigration law, and this past summer’s influx of undocumented, unaccompanied children. The panel and the attendees also discussed the future of immigration law and fielded ideas to help streamline court procedures, such as pre-trial conferences between parties. If you or a loved one is seeking immigration relief, contact the attorneys at Minsky McCormick & Hallagan, P.C.